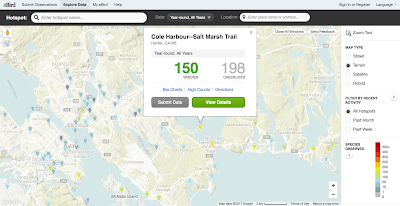 The Salt Marsh Trail is a birding hotspot according to e-Bird, the source of data submitted by dedicated birdwatchers. 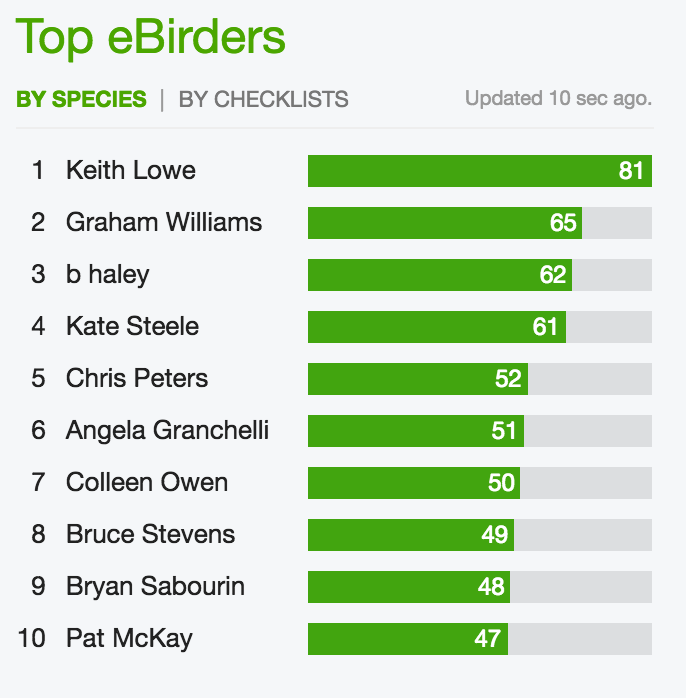 With 150 species seen, it ranks 43rd among the top 100 spots in Nova Scotia. 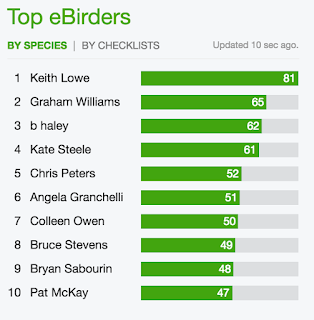 You can learn about recent sightings (use the sort feature), browse an illustrated checklist and get introduced to crackerjack local experts at the e-Bird website. This should remind us of the incredible resource represented by the Heritage Park. Where else can you enjoy a pleasant walk with such ecological diversity? 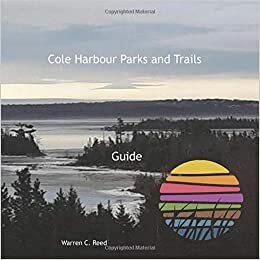 Please support this treasure from wild Nova Scotia.